When you remove almost all of the cream and fat from milk, you get skim milk. It usually contains around 0.1 percent fat. Some people believe that skim milk is unhealthy, while others say it is better than drinking whole milk. This house believes that skim milk is bad for you. Skim milk is not as healthy as some people make it out to be. Drinking it can actually make you gain weight. Skim milk contains almost zero fat, but that’s not a good thing. According to nutritionist Sarah Pope, when you reduce the saturated fat in your diet, there is a high chance that you will turn to carbohydrates to satiate your appetite. She wrote, “It is the grains and sugars that truly make you fat, not saturated fat. 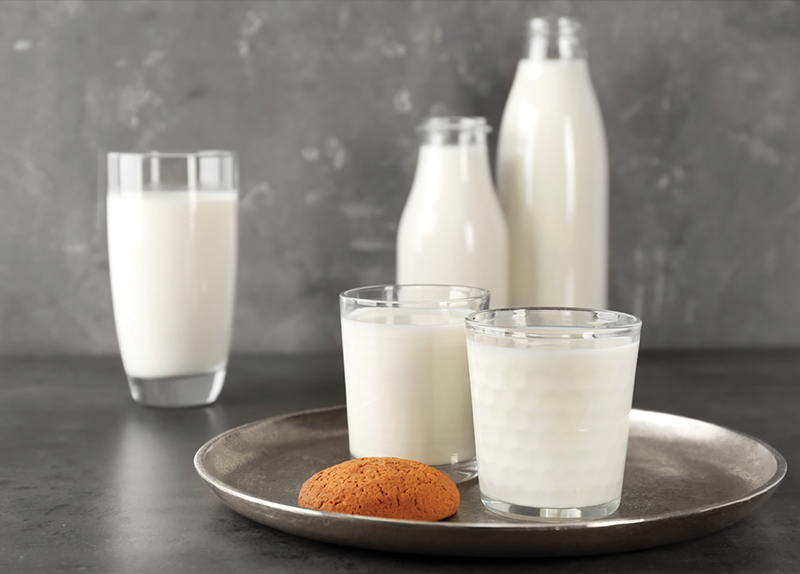 Drinking a glass of whole milk for dinner instead of low-fat or skim milk may prevent a child from eating an extra cookie or two later.” This phenomenon was demonstrated in a study in the British Medical Journal. It involved nearly 11,000 preschoolers, and the children who drank skim milk were the “fattest of all, regardless of race, ethnicity, or socioeconomic status.” Thus, to stay healthy, drink whole milk instead of skim milk. Skim milk is often misunderstood. People say it’s unhealthy because the fat’s been removed, but skim milk has a lot of benefits. First of all, it’s full of critical nutrients, including protein, calcium, magnesium, phosphorus, sodium, zinc, and potassium. It is rich in vitamins such as vitamins A, B2, B3, B6, B12, and D. What does this all mean? Well, all of these nutrients give skim milk the ability to build and maintain muscle, lower the risk of osteoporosis, strengthen teeth and bones, help with weight loss, and lower cholesterol levels. Yes, drinking skim milk may lead to overeating, but that’s your fault. You’re the one who bought skim milk, so you should know better than to eat unhealthy junk. Skim milk should be consumed by those who want to maintain a healthy lifestyle, not by people who think that low-fat products can help you lose 30 pounds in a week. It’s pretty obvious who the winner of this week is. The second speaker started off strong, but she suddenly decided to take on an insulting tone to deliver the rest of her argument. Debaters are judged on conduct, too. 1. 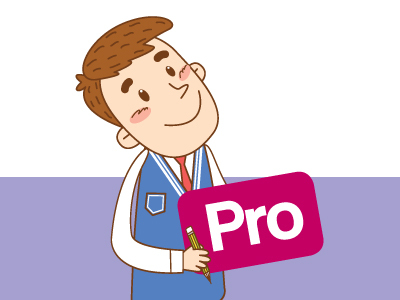 What is the main argument of pro? 2. What is the main argument of con? 3. Do you agree with pro or con? 1. Why do you agree with pro or con? 2. When you buy milk, what kind of milk do you buy? Why do you buy it? 3. Have you had skim milk? Did you want to eat something after drinking it? 4. What kind of milk do people use when they make caf latte or cappuccino? Why do you think people use this milk?